Strawberry Kush is sweet, strong and truly well-rounded. This strain certainly justifies its lineage and contains a musky artificial strawberry taste with a THC content of up to 23 percent. 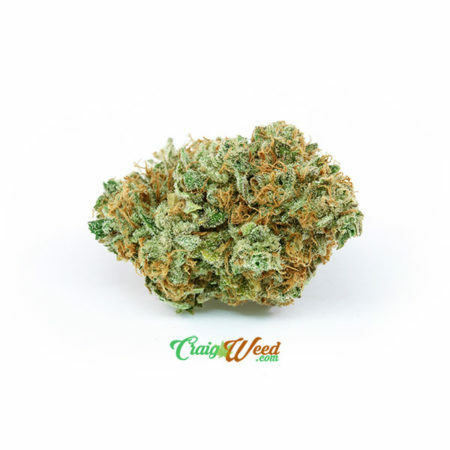 It is essentially found as a cross between the bitter OG Kush and the sugary Strawberry Cough and is mostly strong but not overwhelming. Smelling fruity and sweet, the Sour Diesel elements seem to come through more on the smoke, chasing off the berry notes. 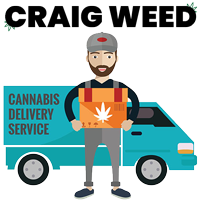 Several versions exist, but the most common version is a mellow Sativa that gets its smell from the Strawberry Cough and its appearance and flavor primarily from the Sour Diesel/Kush side of the family. Spicy and Kush-dominant, lacking the fruitiness that was present in the smell. Sort of a dual experience, this feels like a true hybrid in that it has a buzzing Sativa body energy but the mental state is supremely relaxed. It seemed to affect the face and eyes rather heavily, making it feel slightly tiring at times despite the body never feeling drowsy. It was a worthy strain for pain distraction but didn’t seem to actually relieve it. Appetite stimulation, general relaxation, and ocular attention are the main medical benefits — recommended as an anytime sort of medicine, only at higher doses would it get to the overwhelming area. Romulan strain, named after the alien Star Trek race, is a powerful indica revered for its potent therapeutic qualities. Though mostly indica, Romulan growers insist sativa genetics have crept in over time, lending it intense cerebral effects. These squat, pine-scented plants produce dense frosty buds that have found their following among connoisseurs in B.C. and the Pacific Northwest. A deep, sedating relaxation makes Romulan a favorite strain for patients treating muscle spasms and nerve damage. Many hybridized variations of Romulan exist, but nearly all can promise a full body calm with heavily intoxicating properties. Harlequin weed is a 75/25 sativa-dominant strain renowned for its reliable expression of CBD. 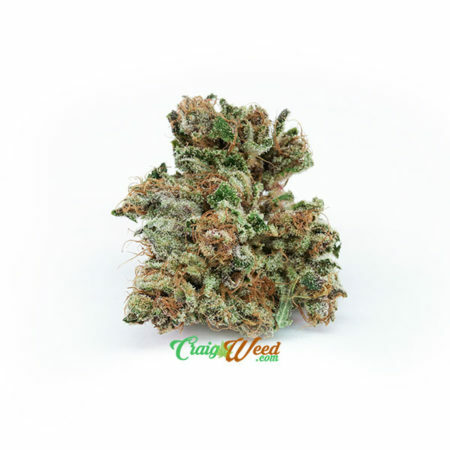 A descendant of Colombian Gold, a Nepali indica, and Thai, and Swiss landrace strains, you can depend on Harlequin to provide clear-headed, alert sativa effects. Unlike most high-CBD strains, Harlequin almost always develops a CBD:THC ratio of 5:2, making this strain one of the most effective out there for treatment of pain and anxiety, as CBD counteracts THC’s paranoia while amplifying its painkilling properties. 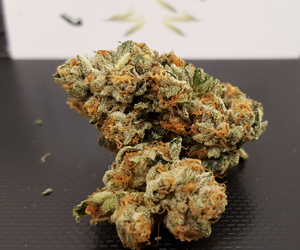 Flavors can range from earthy musk to sweet mango, but without a doubt, what draws crowds to Harlequin is its ability to relax without sedation, and to relieve without intoxication. Sour Diesel has since become one of the most popular strains on the marijuana market, spurring a ton of imitations and hybrids trying to jump on the hype train. The true Sour D is a lime green color with fluffy pink stigmas and an incredible, almost unearthly-strong kerosene/lemon/skunk aroma which stinks through almost any container or grow room. While the flavor and aroma are legendary, the effects are also among the most potent you will experience when well-grown.